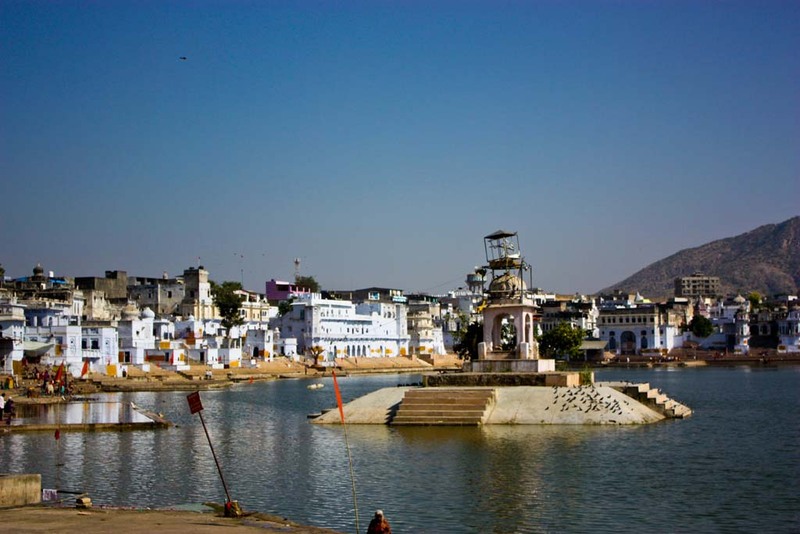 Pushkar is one of the oldest living cities in India and it lies on the shore of Pushkar Lake close to the Thar Desert. Among a handful of temples of Lord Brahma, it has the most revered one. According to Hindu mythology, Lord Brahma is the creator of the Universe and a holy dip in the Pushkar Kund is believed to wash away your sins. Archeological Survey of India puts the date of the temples to be in the 14th century but as per the legends, the temple is about 2000 years old. An annual camel fair is held here every year in the month of November and draws people from around the world. Pushkar also has a significance in Sikh pilgrimage with Gurdwaras dedicated to Guru Nanak and Guru Gobind Singh. Arrival at Jaipur and our representative receives you at Airport or Railway station. 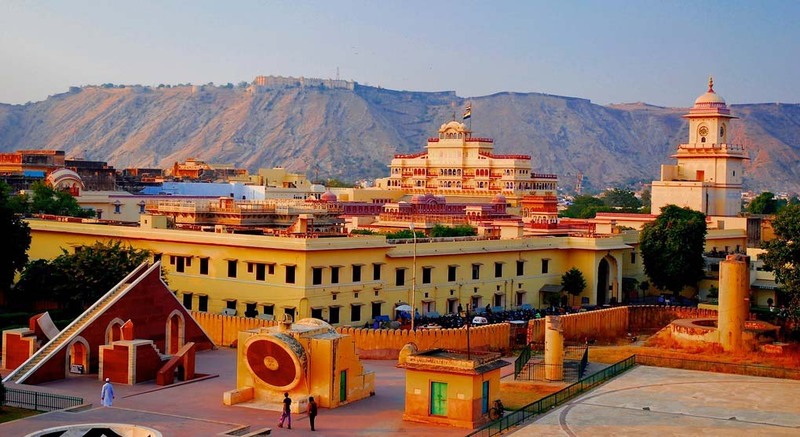 When you are in the Pink city of Jaipur, get amused with the vibrant colors and vivid landscapes of the Rajputs. Our first visit would be to the City Palace Museum where you can witness grand buildings and architectural genius of the kings. 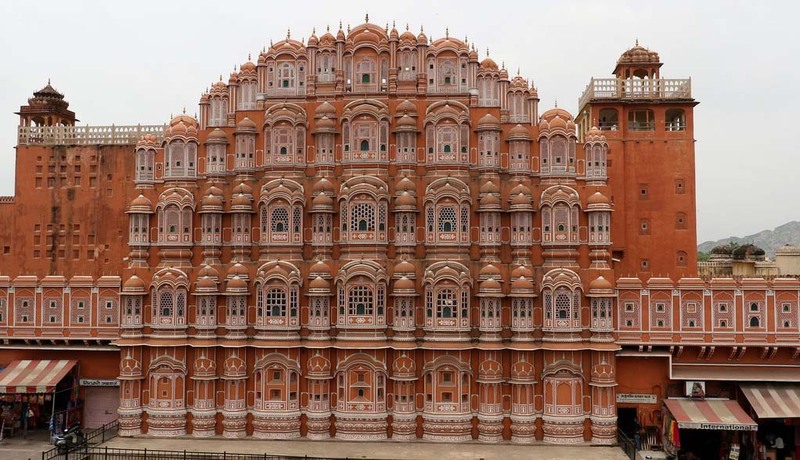 Also visit Hawa Mahal, Jaipur’s iconic monument. Finally, we visit Jantar Mantar, an observatory built by Sawai Jai Singh II in 1728. The evening is free for city experience and overnight stay at the hotel. Today we move to Pushkar, after breakfast at the hotel. Puskar is a popular Hindu site with 52 ghats (stone staircases for bathing). 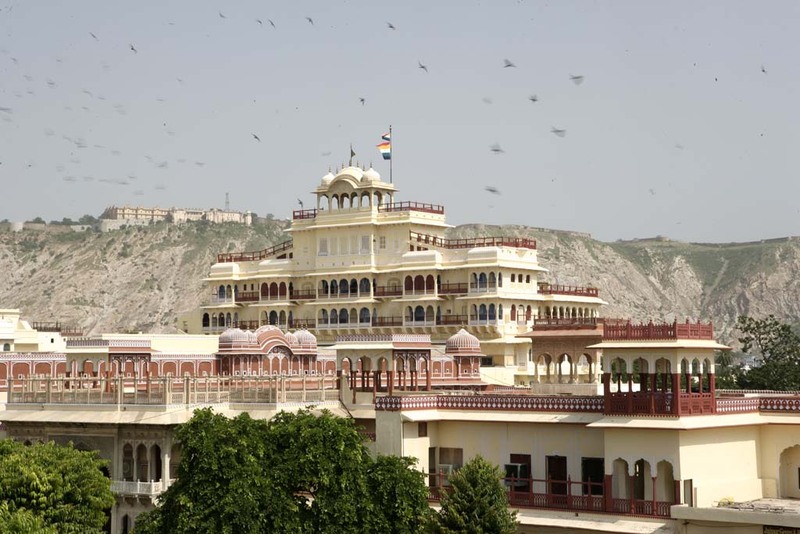 Upon arrival, we first move into our hotel and later we visit the Brahma Temple (dedicated to the God of creation) & Pushkar Kund (the holy pool that cleanses you of your sins). Overnight stay at the hotel in Pushkar. On this day, you would be transferred to Jaipur airport/railway station to for your onward flight/train.